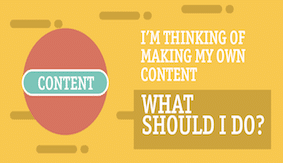 I’m thinking of making my own content, what should I do? 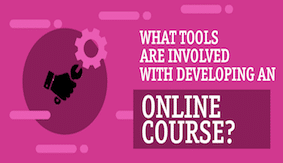 What tools are involved with developing an online course? 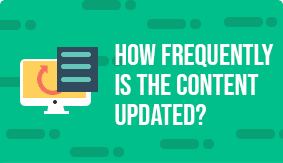 What types of Microsoft Office content are out there? 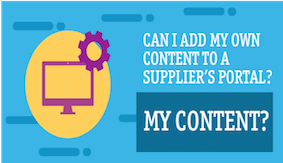 Can I add my own content to a supplier’s portal? 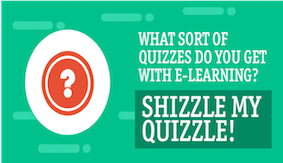 What sort of quizzes are involved with e-learning? 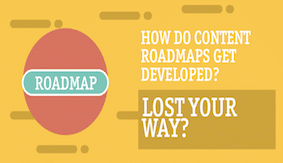 How do content roadmaps get developed? 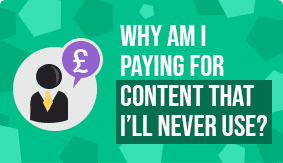 Why am I paying for other content that I’ll never use? 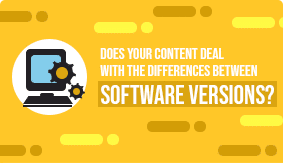 How do differences in Office versions get dealt with? 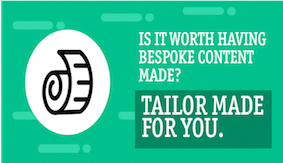 Is it worth having bespoke content made? 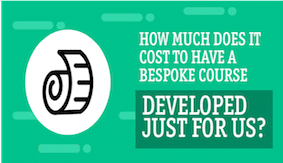 How much does it cost to have a bespoke course developed? 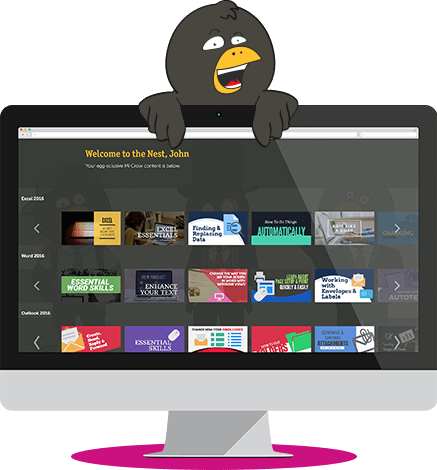 How frequently does e-learning content get updated?